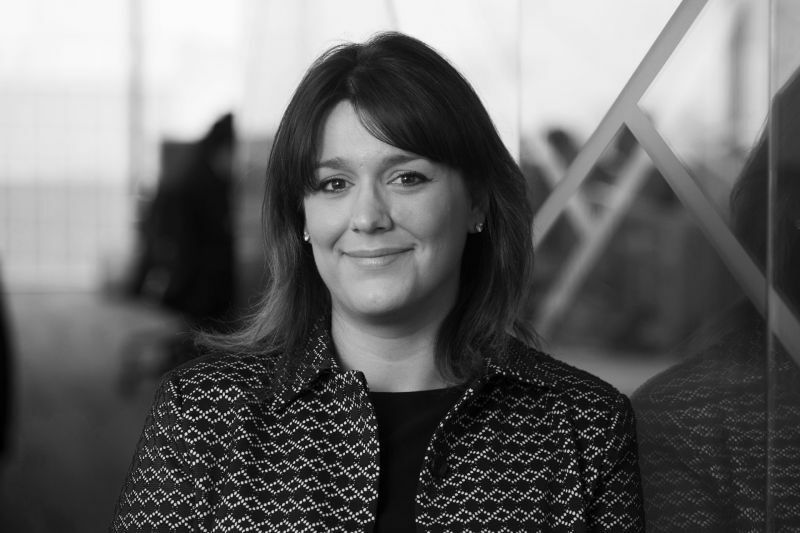 As part of our Meet the Team feature we spoke to Amy Turner, Managing consultant of the National Business Support desk to gain insights into the world of legal support and volume recruitment. I joined Douglas Scott in November 2010 acting as a Recruitment Consultant for the Manchester and Yorkshire legal markets. I returned from maternity leave in early 2017 after the birth of my daughter Evie as Managing Consultant for our Key Accounts team, overseeing a large Master Vendor account. This was integrated with our pre-existing Legal Support functions to form the National Business Support desk in May 2017. 2). Life before Douglas Scott? I graduated with a Public Relations Degree from the University of Lincoln and have worked as a recruitment consultant since 2004. Before making the move into legal recruitment I worked in the accountancy and finance sector. At Douglas Scott we’ve previously had dedicated consultants handling the recruitment for Legal Secretaries. Founding a formalised Business Support desk has enabled us to expand on this, as well as integrate the recruitment of legal secretaries within a wider, more specialist basis. I manage consultants Emily and Lilly and together we’re able to cover geographic ground which in turn helps us to support a variety of clients with their support needs nationwide. 4). Best thing about your desk? Variety! We have seen huge growth in the business support market across the UK and to meet these needs we are able to supply staff not only at the secretarial level, but across administration, accounts, operations, marketing, practice management and HR. We feel very privileged to be working with all manner of law firms including Top 20, 50, Legal 500, regional, boutique and high street across the Country and I’m really excited about seeing our continued growth and success in the next 12 months! If you are a candidate working within Legal Support who is interested in a career move or would just like to know a little more about opportunities then do not hesitate to contact Amy Turner, Legal Support specialist at Douglas Scott Legal Recruitment. You can call in confidence on 0161 233 6360 or email amy@douglas-cott.co.uk . Jonathan is the Commercial Director at Douglas Scott Legal Recruitment having joined the business as a Recruitment Consultant in 2006. A law graduate, Jonathan was a Residential Conveyancer in a previous life managing sales and purchases in a 5 year career with a property law specialist. Today he sharpens the edges of Douglas Scott's operational function which includes HR, Marketing, Finance, Business Analysis and Reporting. In his spare time Jonathan manages a junior football team and occasionally dusts off his golf bats.